The link below provides a decision-making tool for Postexposure Prophylaxis (PEP) along with protocol. Ohio law requires that “Whenever an individual is bitten by a dog or other non-human mammal, report of such bite shall be made within twenty-four hours to the health commissioner of the district in which such bite occurred" (Ohio Administrative Code 3701-3-28). 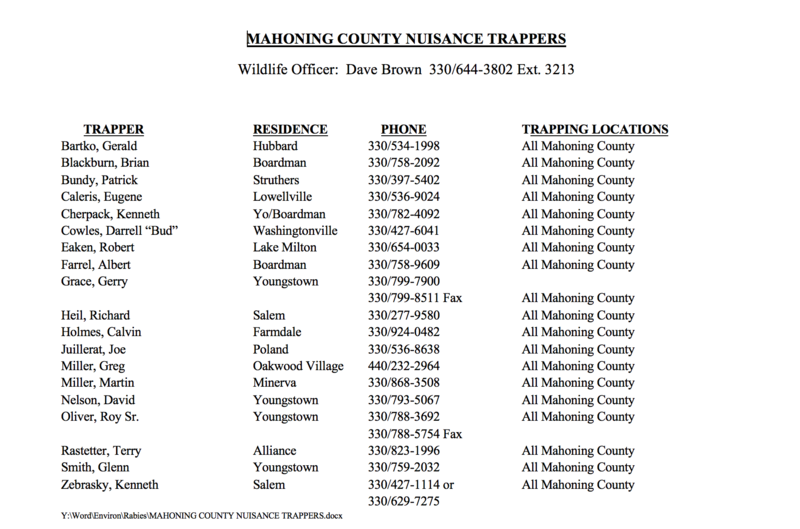 To report an animal bite that happened in Mahoning County please call our office at 330-270-2855 option 2. Bring proof of prior vaccination on or after April 13, 2018 to receive the 3 year booster. 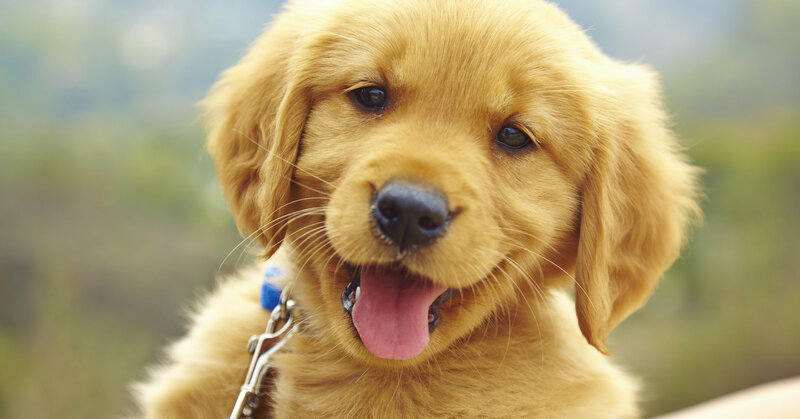 Without proof of prior vaccination, pet will receive a 1 year vaccination only. This is a low cost clinic that does not include a physical examination of the pet.